When we bought our home last year, one of the things I was most excited about was having our own yard! I’ve always dreamed of growing my own plants, flowers, herbs, edibles and more! It’s so much fun to plant a seed or bulb and then nurture it until it grows into a big, beautiful plant! Earlier this week, we purchased some gorgeous Monrovia plants and I’m so excited to plant them once the weather warms up a bit more. Today, I’m discussing some general tips on gardening and also sharing what we are doing to create a beautiful, healthy and practical lawn! By following a few sensible gardening principles, creating a gorgeous garden with #MonroviaPlants can be quite easy! Monrovia is a popular national plant brand that focuses on premium quality and great value! That’s why I love adding Monrvoia plants to my flower beds. Providing the right sunlight & watering conditions gives the plant the best chance at a successful growing season! And when you choose a perennial plant, it’s extra exciting to see how the plant will come back during the next growing season – usually even bigger & better! If you haven’t started planting yet, be sure to visit your local garden center and pick out some Monrovia plants to add to your outdoor space! There’s nothing more calming & aesthetically pleasing than having a healthy lawn that’s full of color! 1. Assess your comfort level! Are you planning on simply adding some potted plants to the patio or are you interested in re-seeding the lawn and redesigning the whole landscape? Are you comfortable doing strenuous physical labor outdoors (sometimes in hot weather)? These are some of the questions that you need to answer to determine whether you will want to hire some professional landscapers to achieve your desired goal. You can always go the do-it-yourself route, but just realize that the job will probably take longer than if you hire a pro to get it done. Personally, my husband and I are avid DIY’ers and we’re undertaking all of the landscaping work, including designing the flower beds & seeding the lawn. 2. Get rid of the clutter! Before you start thinking about planting or even planning your new garden, now is a great time for some Spring cleaning of the yard. My husband and I have been spending a ton of time outdoors removing overgrown plants, weeds and leaves. The flower beds needed a thorough clean-up! Once you have a blank slate, it’s much easier to visualize a plan and put it into motion. 3. Set a budget! Whether you’re planning on hiring a pro or planning on doing it yourself, be sure to set a budget that makes sense for your goals and lifestyle. Set a budget not only for how much money you want to spend, but also for how much time you want to invest. Then, make sure to stick to that budget. 4. 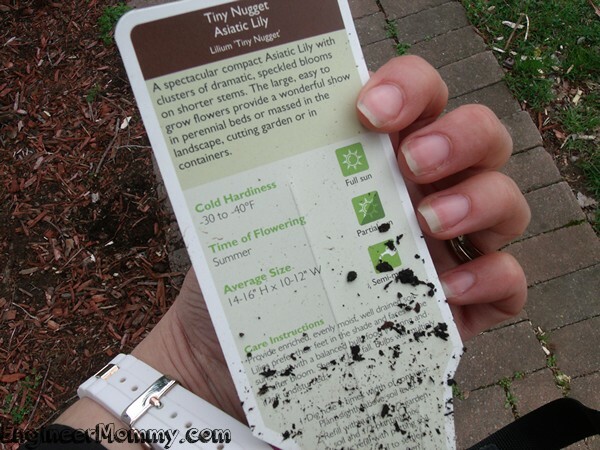 Plant in numbers! April is one of the best times of the year to put new plants in the ground! 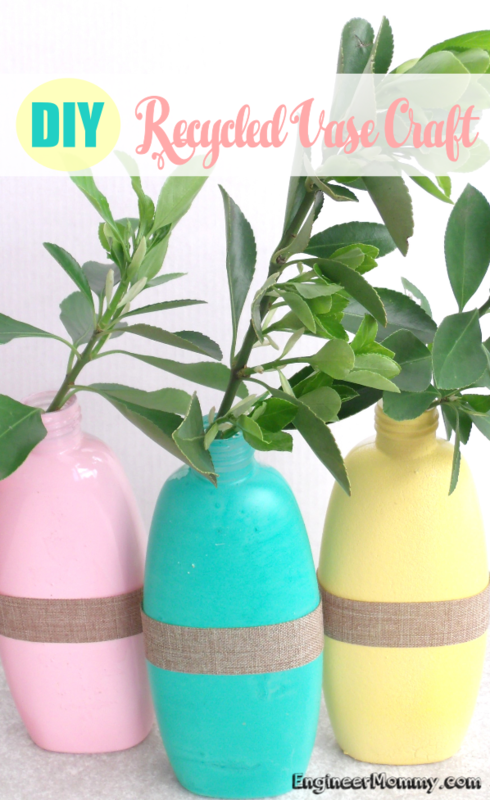 It’s a great time for some beautiful Spring color! 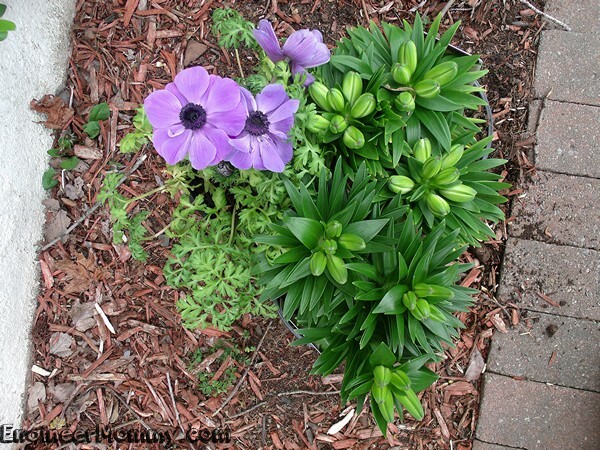 One trick to getting a gorgeous look in the flower beds is to plant large numbers of flowers. You can either pick one variety and plant a whole row of that for uniformity. Alternatively, you can pick two varieties and alternate them in a row for visual interest. 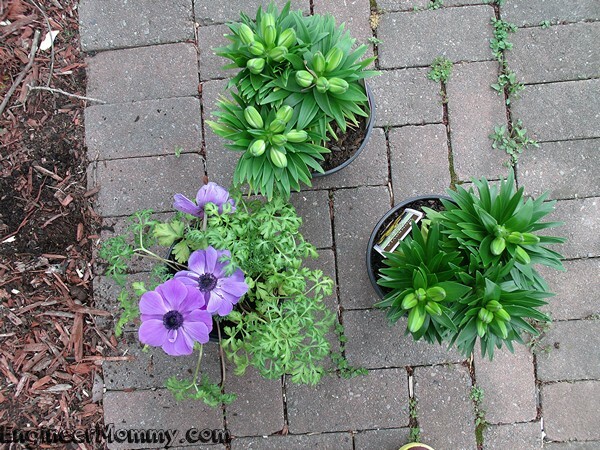 During a recent trip to Lowe’s, I picked up these gorgeous Monrovia perennial plants! 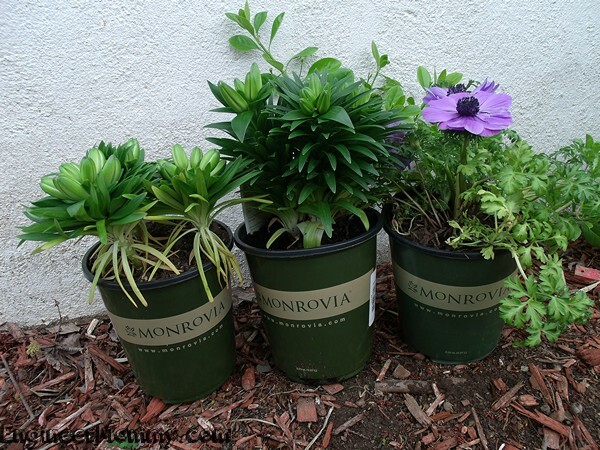 You can find Monrovia plants at local garden centers and Lowe’s stores across the country. I’m not yet sure whether I’ll put them in some ceramic potted containers or place them in one of my flower beds. I love that they’re all perennials that will come back every year. Either way, I know they’re going to provide so much beautiful color to my yard! And since they’re Monrovia plants, I know they’re of great quality, which means growing them will be easy as long as I follow some basic guidelines. 5. Add variety! There are so many different varieties of Monrovia plants. To create more visual interest in your yard, consider adding different flower species in different locations in your garden. The edibles include grapes & berries. The fragrant shrubs include jasmine, viburnum, osmanthus and daphnes. The perennials include peonies, roses, hostas and irises. I love that Monrovia plants always come with this super useful tag with pertinent information on the name of the plant as well as a picture of what a full bloom will look like! I think this Tiny Nugget Asiatic Lily flower will be spectacular! I also got a Tiny Double You Asiatic Lily! I will keep the lilies in partial sun and once Summer rolls around, these plants will flower (according to the handy dandy tag)! These large, easy to grow flowers are definitely going to be a wonderful addition to my landscape this year! And on the back of the tag, there’s a ton of useful information on whether the plant needs full sun, full shade or something in between! There’s also information on how much water the plant will need, along with other planting tips to ensure a successful growing season. There’s something so exciting about Spring and gardening, and I can’t wait to get my hands dirty with all the plants I plan to add to my landscape! By following some sensible gardening practices, #MonroviaPlants #GrowBeautifully year after year! Now, learn more about how Monrovia can help make your garden more gorgeous than ever and tell me: What are your best gardening tips? Did you start planting flowers, edibles, perennials, etc.? 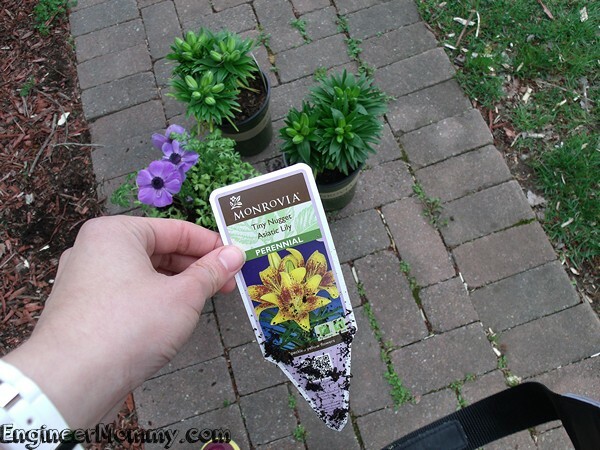 Have you ever bought a Monrovia plant? 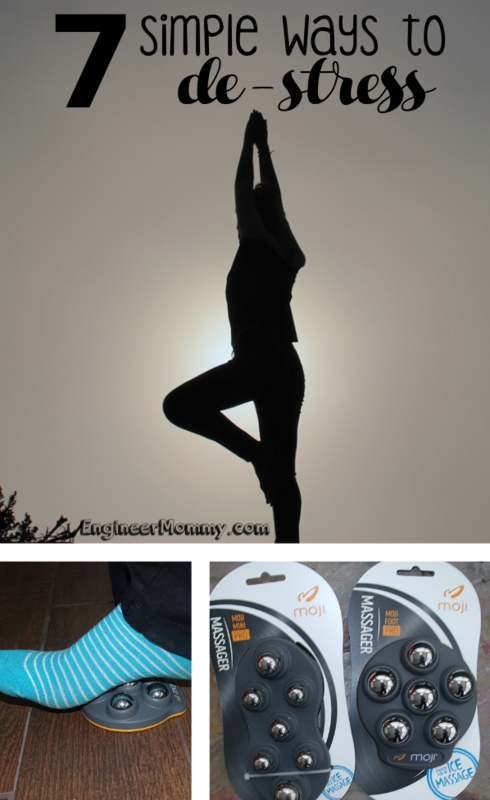 Thank you to Monrovia for sponsoring today’s post and inspiring me to splurge on spring! I have been toying with the idea of planting some flowers in our yard for quite some time. Thanks for the tips. Congrats on your own space to garden! I used to love it. We’ll see if I can get into it is year. I love this post! I’m a brand new horticulture student at my school and I volunteer on the farm regularly. We are always planting or nurturing our crops, much like a giant garden. It’s definitely time to be doing that around here. I’ve been talking too long about it without actually doing it. Thank you for the nudge. wow! those are beautiful flowers! they would look lovely in my garden! This reminds me that my Monrovia plants I planted last year are coming up now. They look even healthier than ever. I need to start on my flower beds before April is over. 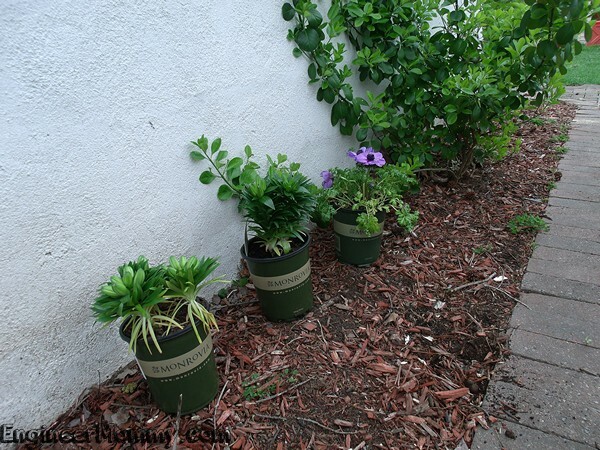 These are great tips as it has been several years since I had a house to do up a flower bed. Thanks for these tips. I always love planting every year. I’m not sure what I’m doing this year but want to plant something different then last. I am very garden challenged. Thanks for the tips… I can definitely use them!! There are some brilliant tips here. I need to plant some flowers in my garden but I really DON’T have green fingers. Maybe I’ll give it a go and see how it works out. Thanks so much for the tips. I have one small plot of earth against the old store next door that I can use for gardening. I’d like to plant herbs in it. Last year I planted veggies. 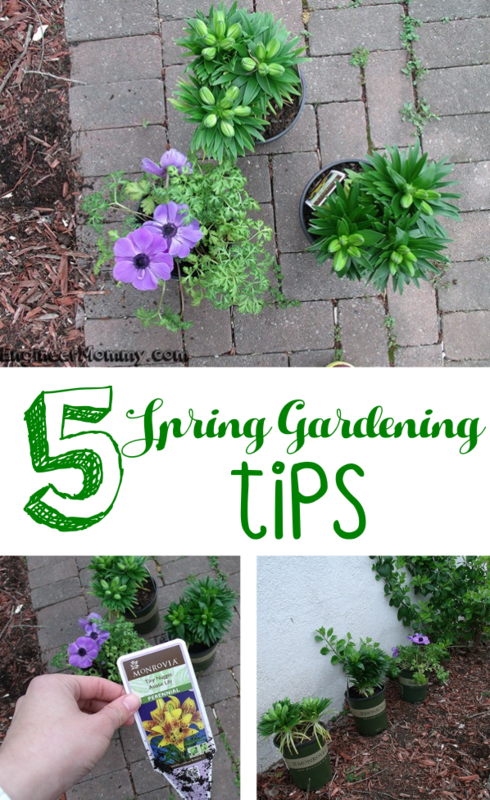 One what fabulous gardening tips! Ever since we bought our home ice been telling myself I need to get into gardening. Maybe this will be the year! I’ve never really had much of a green thumb by thankfully my husband does! He’s always made sure we had a fresh new garden each year, though I’m still not sure how! lol 🙂 I will definitely have to share these wonderful tips with him, I know he’ll really enjoy them!